" LOVE it. I have been using this mask for about 2 years, I love that there is nothing in front of my face so I can watch tv or read if I want. " " This seems to be the only mask that doesn't cause irritations on my face. It also is easier for sleeping on your side. Great mask. " 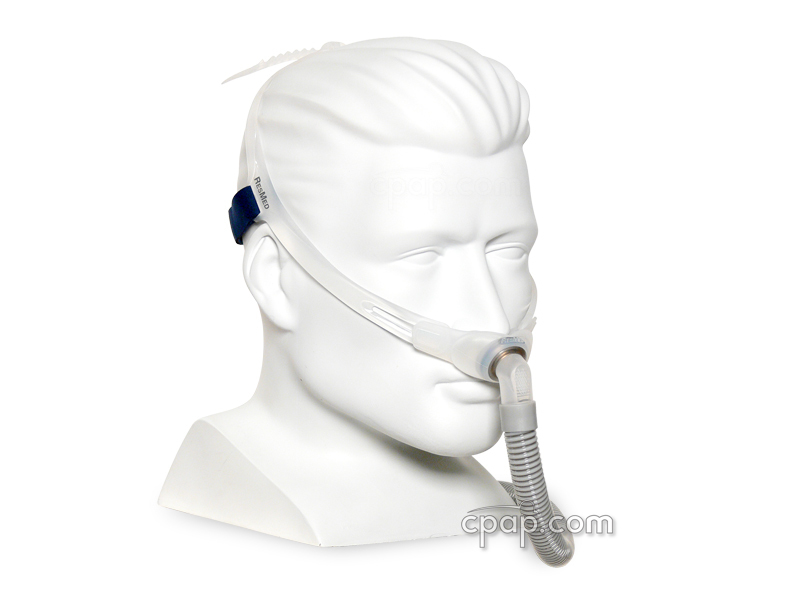 The Mirage Swift™ II Nasal Pillow CPAP Mask with Headgear by ResMed was the second generation in the Swift Nasal Pillow line of masks. 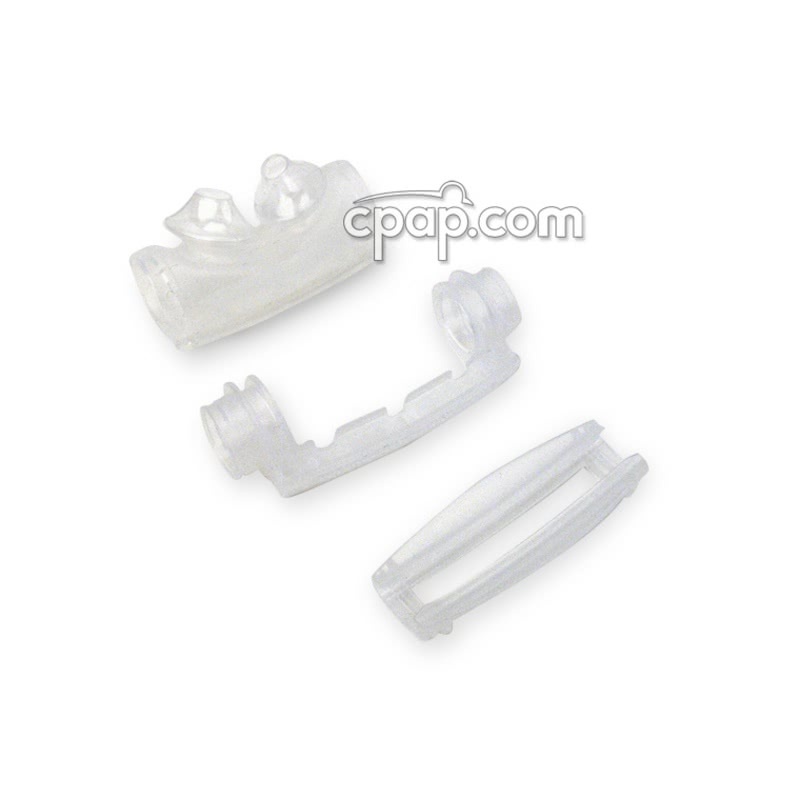 ResMed improve the nasal pillow design to offer a better seal and make it easier to use. Small, Lightweight, and Travel Friendly: At 2.5 ounces, this mask will not weigh you down. 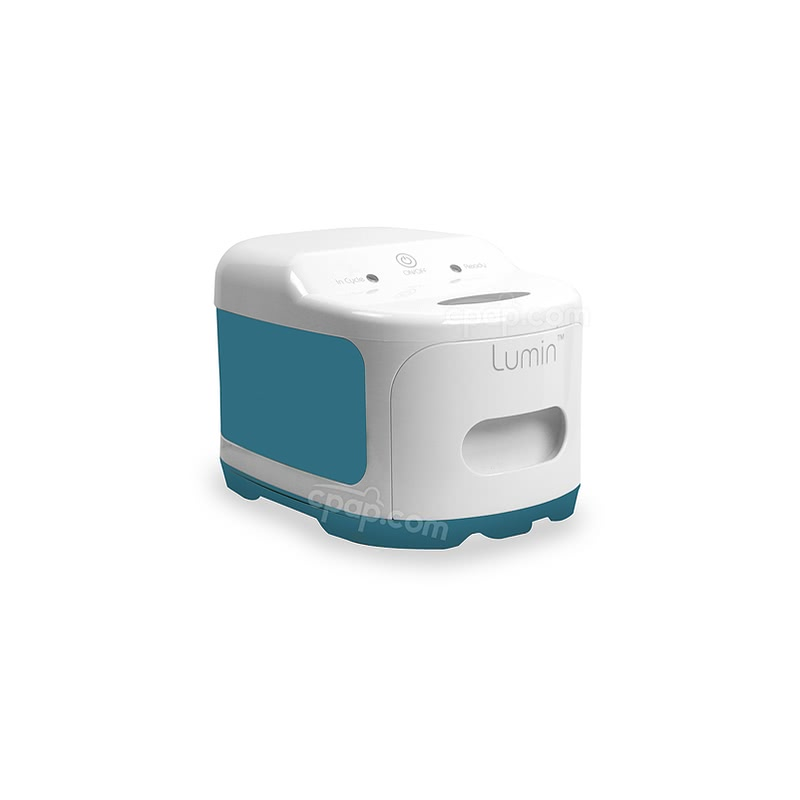 It has a very small footprint that covers less of the face. The pillows rest gently just under the nose. It folds up for easy travel. The minimal design creates comfort and helps users with better compliance and allows for reading or watching TV at bedtime even with glasses on. Improved Pillows: The details are microscopic but the user can feel it. ResMed has completed comprehensive studies using anthropometry (the study of human body measurements on a comparative basis) using a vast range of nasal and facial features and then improved the design of the pillows. 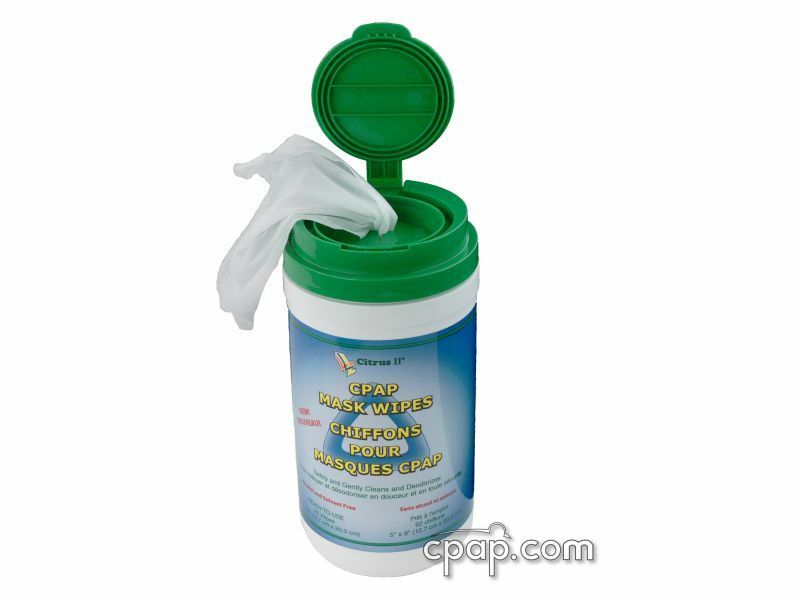 This allows for a better seal and optimized comfort and fit for a wide range of people. All pillow sizes are interchangeable with the mask frame. 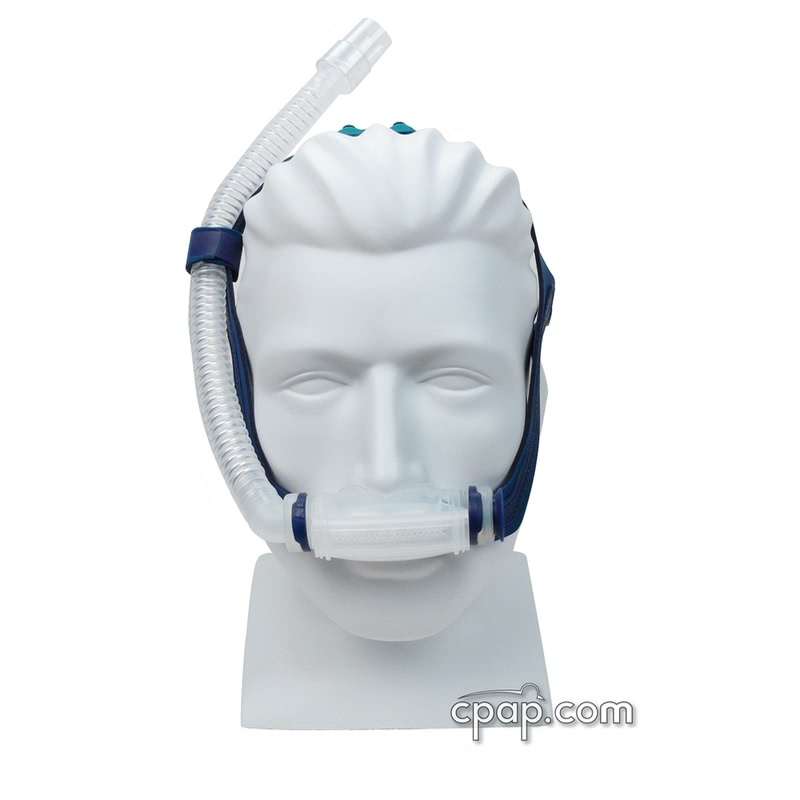 Choice in Tube Position: The tube can be placed up (attached to the headgear) or down and on either side making for freedom and comfort and flexibility for the user. Secure Headgear: The design of the headgear allows for secure placement and fit, improves stability and seal, without the need to over tighten. Since the pillow barrel of the Swift rests against the philtrum (the part of the face below the nose and above the lips for stability), this may not be the best device for those with thicker mustaches. 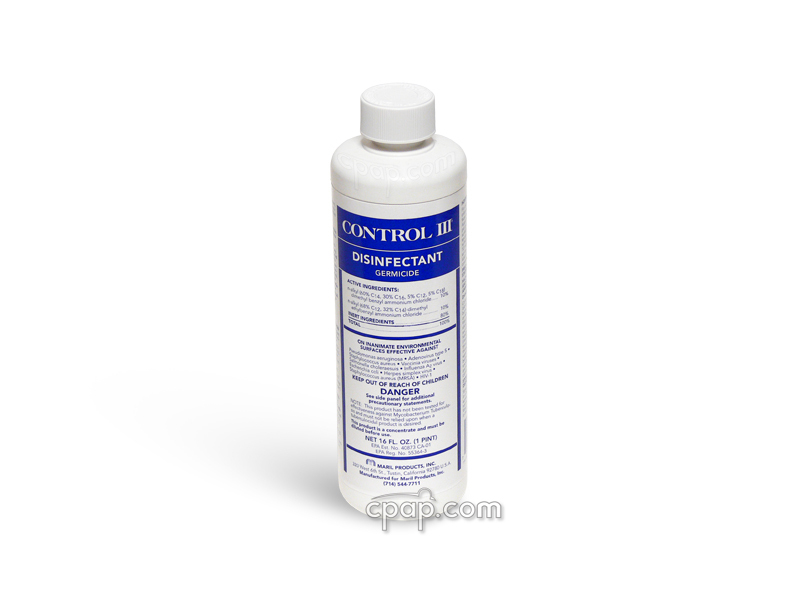 ResMed recently changed to an improved Swift cushion material that is thinner and does not turn yellow over time. Unfortunately, some customers find that the thinner cushions are not firm enough to provide a good seal. If you used have used the original Mirage Swift successfully in the past, please use caution and consider purchasing Return Insurance. 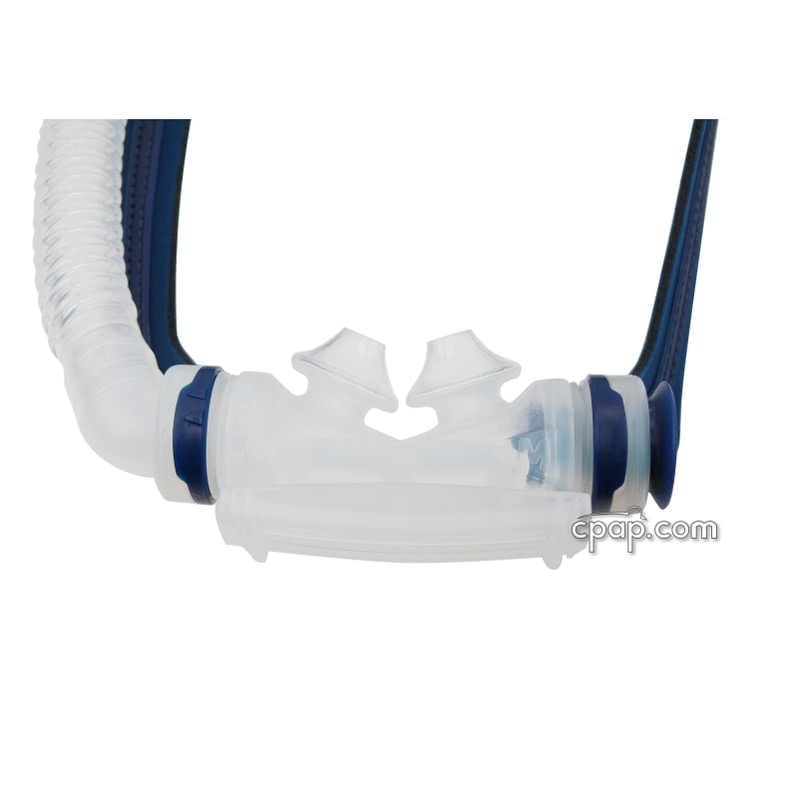 SnuggleCover for Short Tubes: The SnuggleHose Cover for Short Mask Tubes will fit the short tube of the Mirage Swift™ II Nasal Pillow CPAP Mask with Headgear. 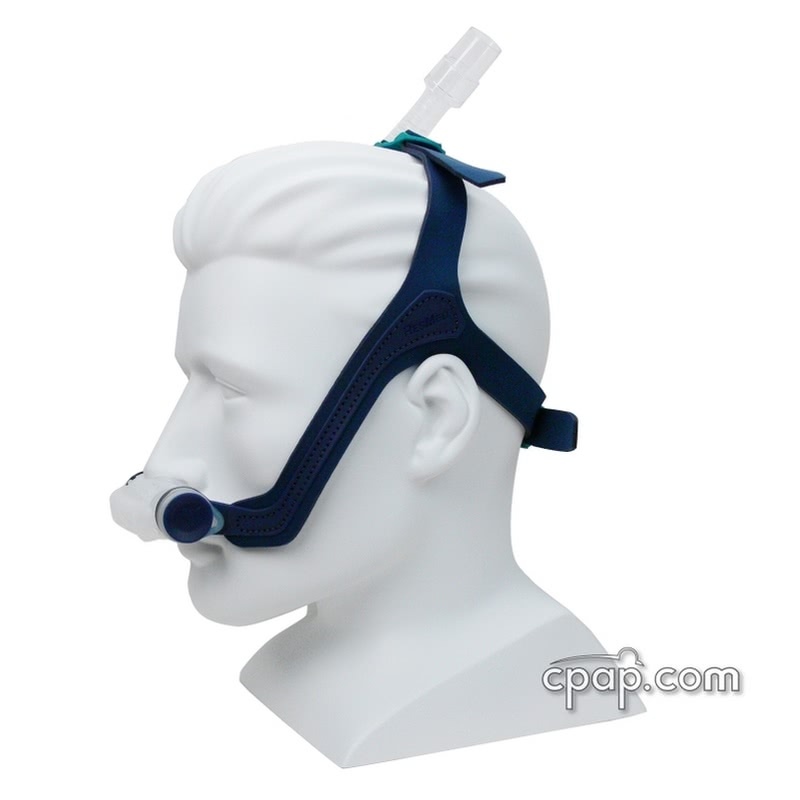 To find the size of the nasal pillow cushion, remove the nasal pillow cushion from the mask frame. 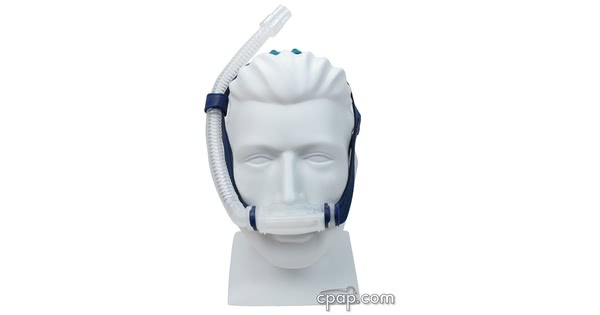 Hold the nasal cushion with the nasal pillows pointing upward. Locate the word 'ResMed', which is embossed into the middle of the nasal cushion. A small raised triangle and embossed letter are located to the right of the word. The letter represented on the triangle indicates the size of the nasal cushion.